Click the circle below to GIVE NOW! Events hosted by David Street Station are free and open to the public. We are able to provide this wonderful community service through donations from FRIENDS of the Station, sponsorships, and our private endowment. The operations of David Street Station are 100% privately funded. We receive no tax dollar contributions. As such, we’re asking the community to help financially support David Street Station, at whatever level you can, to ensure we can continue to provide free events and David Street Station is a place people always want to be. 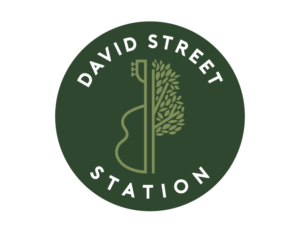 If you enjoy and utilize David Street Station, please consider becoming a FRIEND of the Station today. 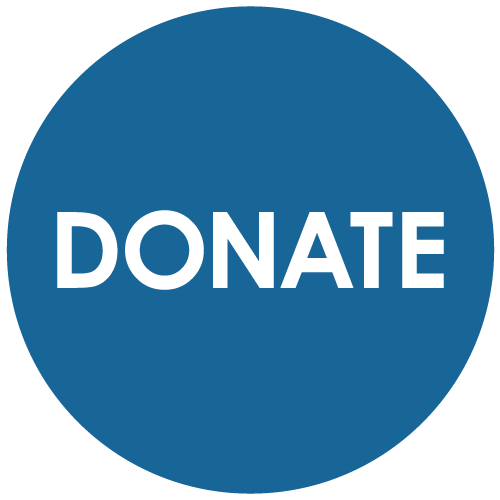 You can choose to donate any amount at any time or have a reoccurring amount automatically withdrawn from your account. 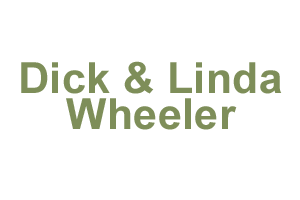 If you are interested in giving $500 or more, please contact Jackie Landess as you will join David Street Station’s Partners in Progress program. You are investing in the future of Downtown Casper and building a community for generations to come!